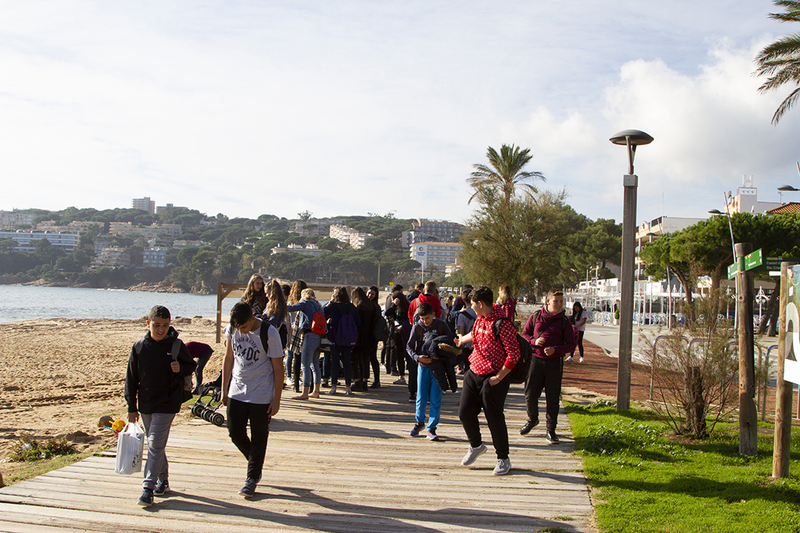 Our Erasmus+ project, “Jobs, jobs everywhere, which one for me?”, has entered its second year. 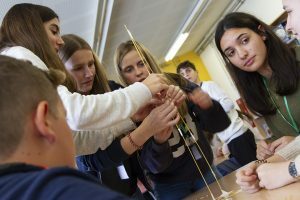 After the teachers’ meeting held in our School for participants from the five partner schools last September, work was resumed at the Institut Jaume Callís in Vic, Catalonia. 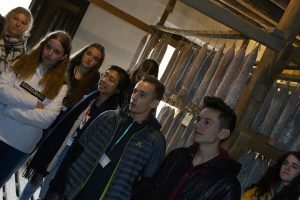 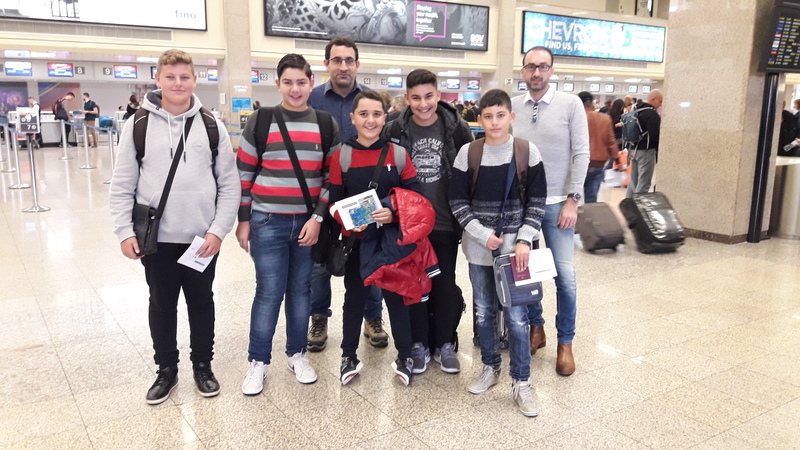 Two teachers and five students from our School are participating in five days of activities along with other teachers and students from Catalonia, Italy, Germany, and Ireland. In the first two days, after some ice-breaking exercises, the students presented the work they had carried out during the first months of this scholastic year. 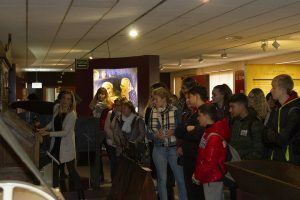 These were followed by international workshops in preparation for the final phase of the project. 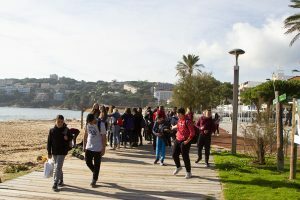 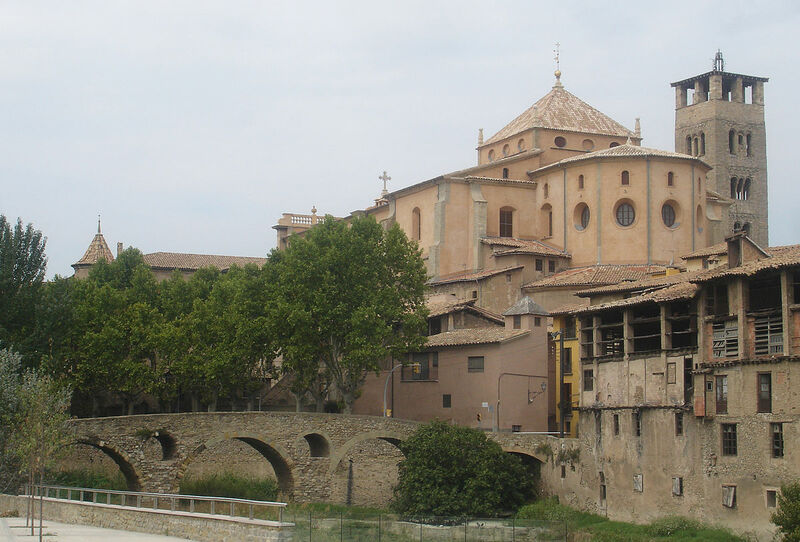 On the cultural side, the participants had a guided tour around Vic, visits in two local private enterprises, and a pleasant 5 kilometre walk along nearby Costa Brava. 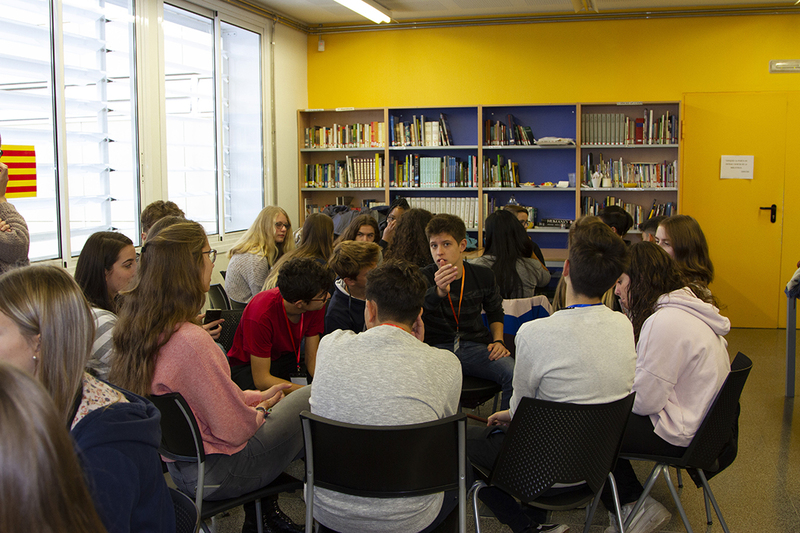 The programme of the last two days includes a visit to Barcelona, other international workshops, and closing session on Friday evening.